App Session is defined as the total time elapsed between the app was opened and the app was closed by app user in a single session. 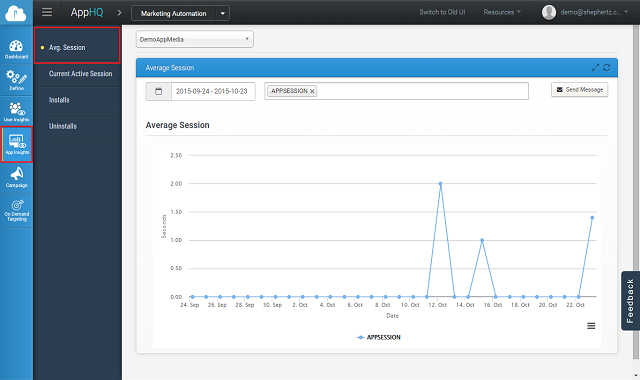 App42 facilitates tracking of app sessions and can be enabled in just a single API call. 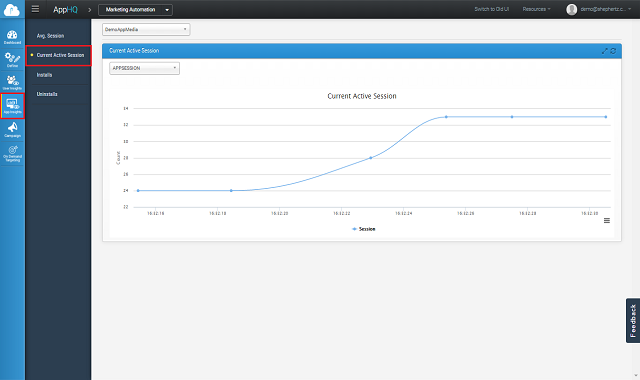 Using this feature app developers can track total number of open sessions and average session time for the app.